Banish brassy tones and get back to pure, unadulterated blonde with this cleverly pigmented silver conditioner. Increasing volume and lustre with a hydrating dose of moisture, while decreasing unwanted warm tones, it neutralises and protects colour, infusing it with UV filters that prevent colour fading. Brilliant for blondes, it’s also great for cool violet, burgundy and red shades. 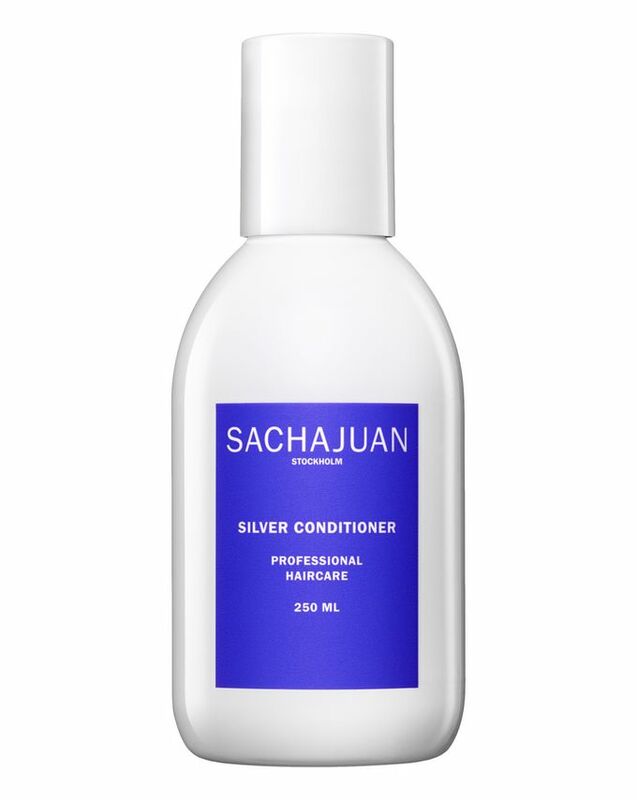 Uniquely formulated with violet pigment, Sachajuan’s Silver Conditioner counteracts undesirable brassy tones, especially in cool shades of blonde. Increasing volume and lustre, while diminishing unwanted warmth, this conditioner infuses strands with pigment to neutralise, as well as imparting UV filters to prevent your shade from fading in the sun. Enriched with Sachajuan’s renowned ocean silk technology (which features sea algae and proteins), this multi-tasking miracle worker also delivers a boost of hydration and preserves moisture, shine and strength to leave your locks brilliantly bright and luscious. 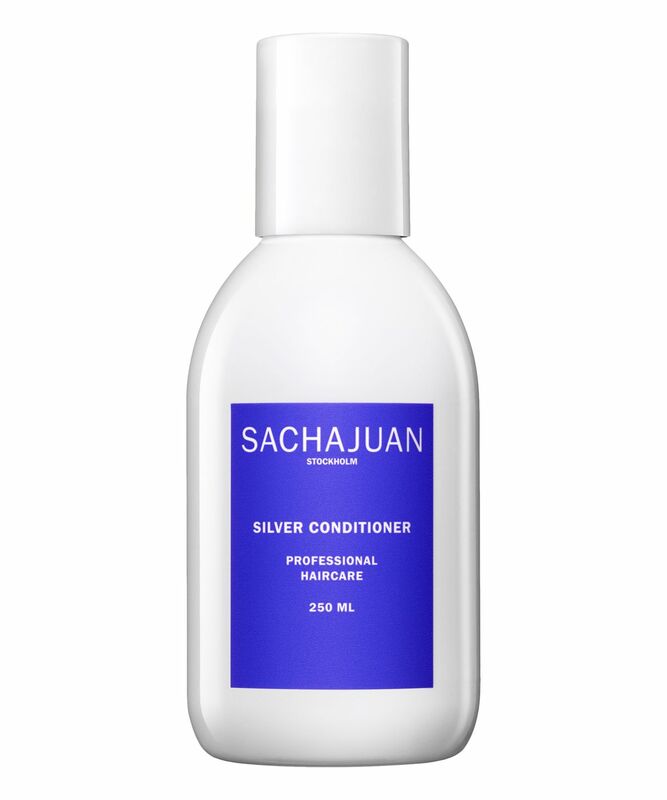 For best results use after Sachajuan’s Silver Shampoo. Wring excess water out, massage into to clean hair and comb through. Allow three to five minutes before rinsing – the longer you leave the product in, the stronger the effect.